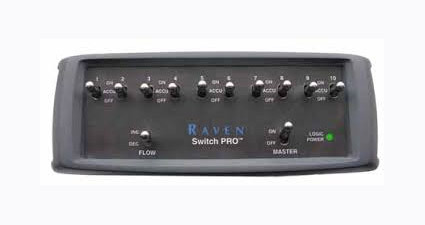 Raven's Switch Pro control console is designed to help growers move up to a new level of precision. Simply replace your Raven SCS 440, 450 or 4400 spray console with Switch Pro and pair it with our Envizio Pro, Envizio Pro II or Viper Pro field computer for automatic on-off section control and access to a new world of savings and productivity. The Switch Pro control console is designed to help growers and ag retailers move up to a new level of precision. 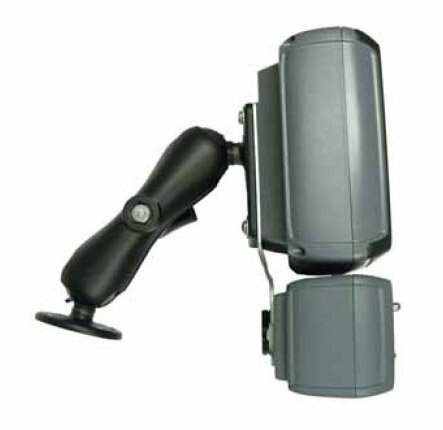 Simply replace your Raven SCS 440, 450 or 4400 spray console with Switch Pro - and pair it with any of our Envizio Pro series field computers, Viper Pro or Viper 4 field computer. With Switch Pro you have on-off section control, adjustable 0-100 percent coverage control and a manual override function for greater savings and productivity.